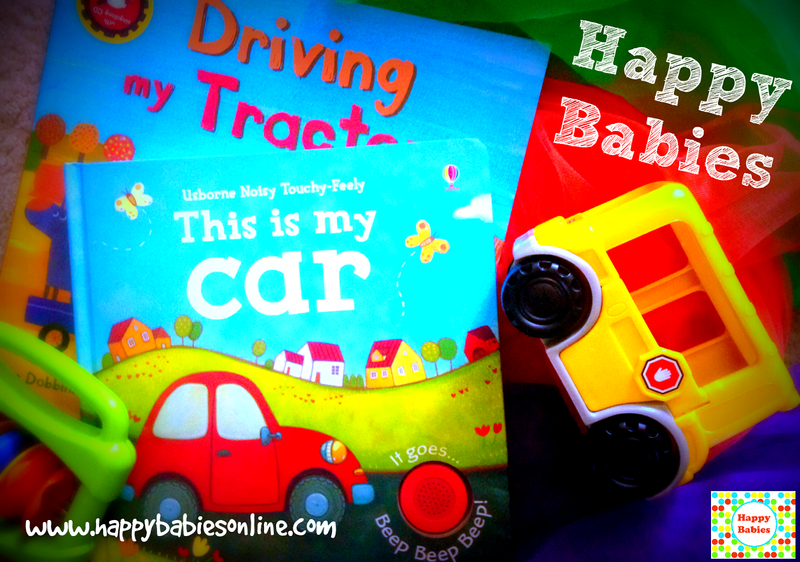 Happy Babies: Happy Babies & Tots have fun with Things that Go! Happy Babies & Tots have fun with Things that Go! We are meeting every Thursday morning for the next 9 weeks! There is still time to get in on the fun, register today! You can sign up for 1 class to try it out, or purchase a 5 class punch card for $25. Sign up here. Like us on facebook for special offers, info, and MORE fun!